How Much Can You Save with Solar Power? 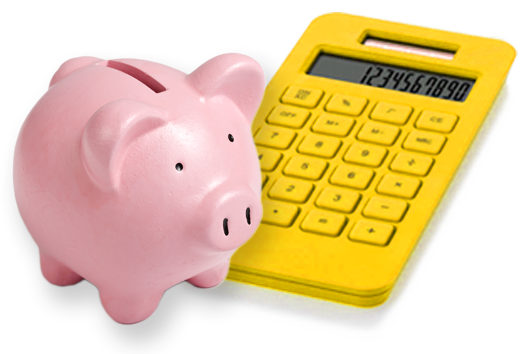 Get your Custom Savings Estimate Today! I would like to receive financing / leasing options. 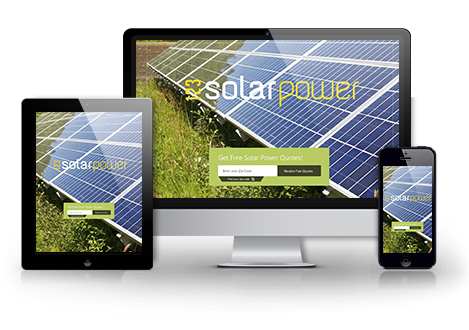 By clicking ‘Get Quotes’, you authorize 123solarpower.net and up to 4 of its network of service providers to call and text you, about their services, on the phone number you provided above using autodialed and prerecorded calls or messages, even if you are on a “Do Not Call” list. Your consent to this agreement is not required to purchase products or services. We respect your privacy. Find solar providers in your area. Answer a few short questions, to help us better understand your needs. Your information is guaranteed to be kept secure. Our high-tech calculator, designed by solar experts provides you with the most accurate savings estimate catered specifically to you. to give you the lowest prices possible! Switching to solar could save you as much as on energy costs every year. Get a quote below or call us to learn more. Based on our advanced calculations, your house is ideal for Solar Power installation! Contact us by calling or clicking the button below to learn more. When making any modifications to the home, questions always arise. In order to discern whether adding solar panels is a good idea for a given home, having answers to the most frequently asked questions can help. These answers can not only help a homeowner decide whether or not to install solar panels on their home, but they may also help to alleviate some fears and/or concerns that homeowners have about solar power. Will solar panels benefit my home if I do not have constant access to the sun? It is a myth that only sunny places like California and Hawaii can benefit from the installation of solar panels. 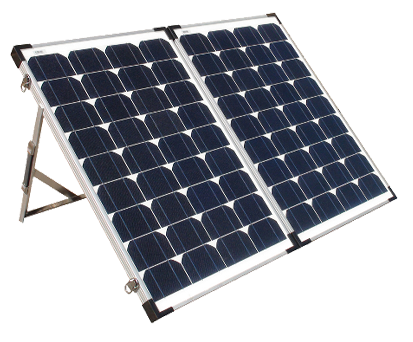 While solar panels do generate more power in areas that have more access to the sun, there are solar panels that are capable of capitalizing on diffused solar rays. These are the kind of solar rays that fall on overcast days. There are many incentives in place to help convince homeowners to install solar panels. For example there are tax credits at both the state and federal levels. While the tax credit value varies by state, to the credit ranges to upwards of 25% on installation up to $1,000. Furthermore, most solar power devices are sales tax exempt. The federal tax credit is 30% on installation with no limit. For more information about tax incentives in your state, call 800-294-2397 to speak with a solar consultant. What is the difference between on the grid and off the grid? On the grid refers to one still being attached to the electric grid and essentially creates a solar/electric hybrid system. Off the grid refers to relying solely on solar power as the home is completely disconnected from any electric grid. While solar panels may be expensive to install, the long-term savings (both personally and as a member of society) really outweigh the upfront costs. Moreover, the tax breaks available (through 2016) can also help to recoup some of the costs. Adding solar panels to your home can benefit you in many ways—including tax credits and a decrease in your electric bill. For more information, please complete the online form or call 800-294-2397.